Looking for a good web host for your websites? Try WPX Hosting. 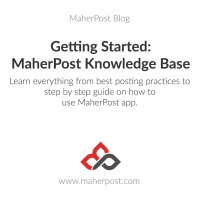 MaherPost Blog Copyright © 2019.